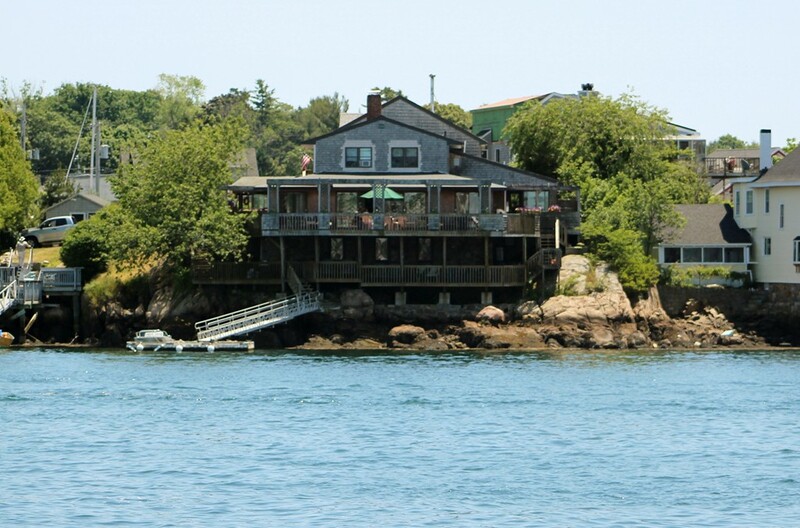 OCEANFRONT home with Chapter 91 permitted DEEP WATER DOCK located on Rocky Neck, America's oldest artist colony. This home is more than a home, it's a lifestyle choice. Wake up to sounds of the harbor, step out and into your boat! Or relax and watch the continuous boating and wildlife activity. This spacious open concept home offers expansive views and spectacular sunsets, first floor Master Bedroom with spa bath, Living/Dining Room with custom bookcase and hidden door. Kosher kitchen with three ovens, two cooktops, two dishwashers, ice maker, double Subzero refrigeration, kitchen island, breakfast dining area and deck access. Three additional bedrooms and full bath on second floor plus additional four room home office with private entrance. Potential for guest or rental unit. Lower level finished guest area with bath. In the evening enjoy charming views of the illuminated city. Add your own personal colors and style to make this home yours. Floor plans are available as an attachment.